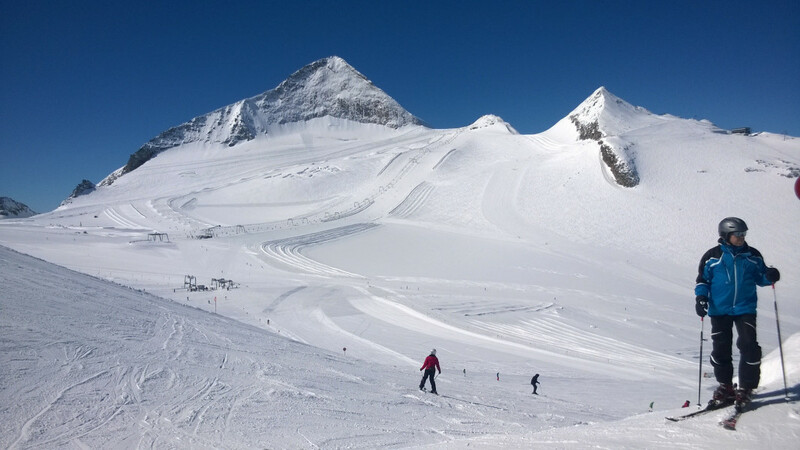 Skiers who simply cannot spend enough quality skiing time should head for the Hintertux Glacier, which is home to an all year round ski resort. Summing up the ski resort’s features in a few sentences, the use of superlatives seems inevitable: Not only the Hintertux Glacier is home to the only ski resort in Austria open 365 days a year, it also boasts Austria’s second largest glacier ski resort, after the Stubai Glacier (70km), featuring 60km of slopes. 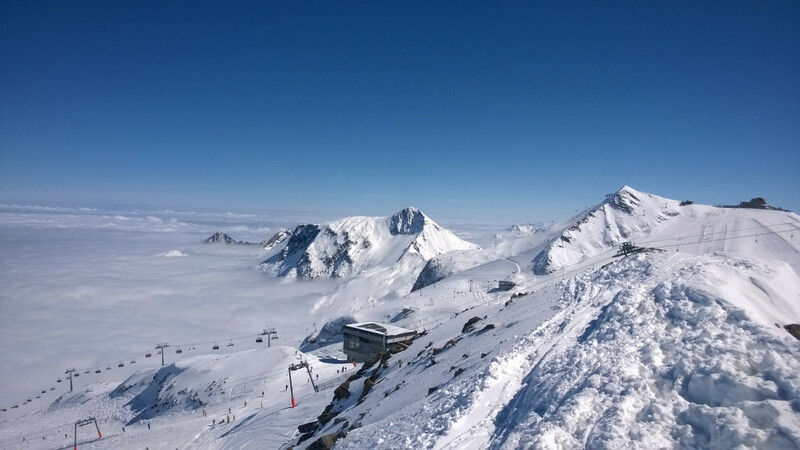 With an average snow depth of 125cm in January and nearly record-breaking 320cm in May, the glacier ski resort is one of the most snow-sure destinations in the world. However, during periods of fine weather, artificial snow machines distribute snow to ensure its “all year round status“. 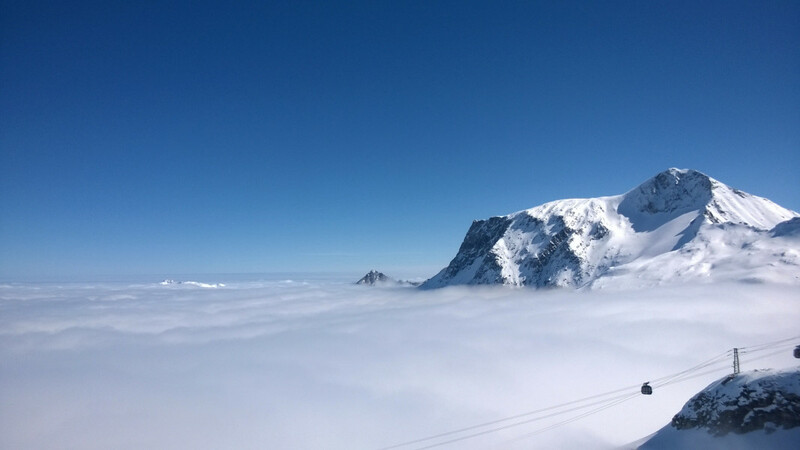 Hence, it is not surprising that the ski resort is great fun in early and late winter, thus between October and the end of November as well as between mid-March and the end of April. 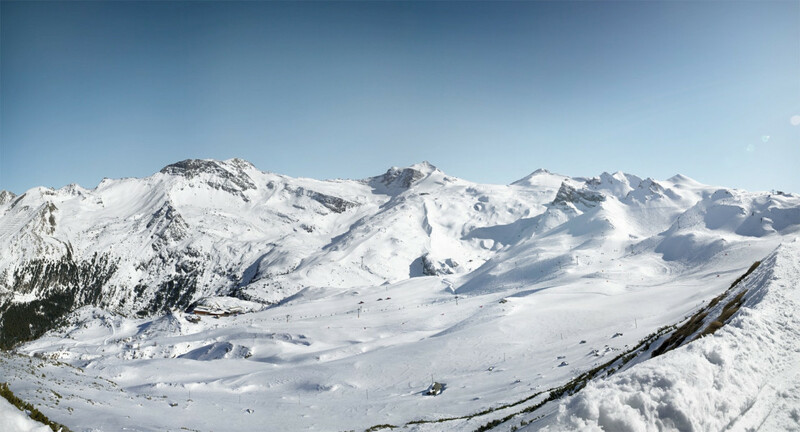 Offering 35km of red and 11km of black runs, the ski resort particularly attracts ambitious skiers. Other ski resorts, e.g. 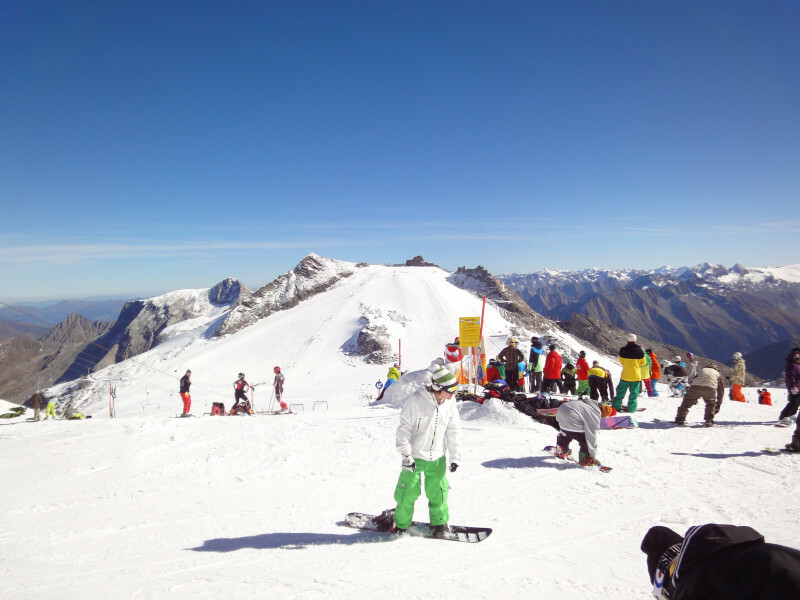 Kitzsteinhorn Glacier, offer a lot more easy and beginner-friendly ski slopes. 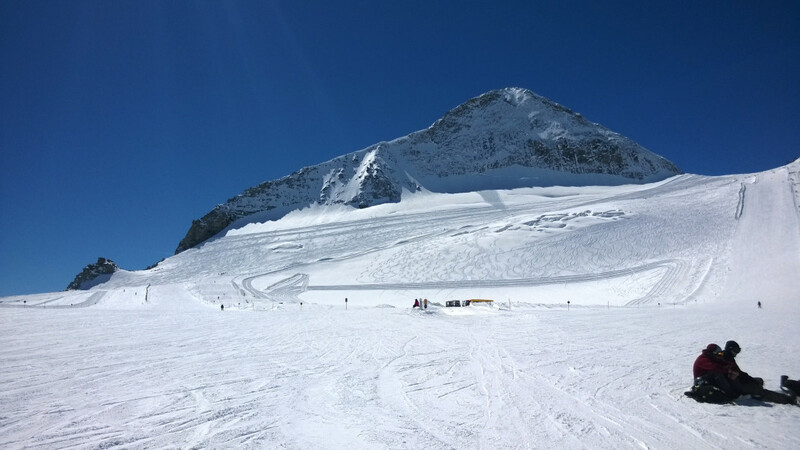 The glacier is accessed by two lifts which guarantee the shortest waiting times possible even during peak time, which is not to be taken for granted especially in high-altitude ski resorts. The perfect combination in summer: Hiking in the Zillertal and skiing in Hintertux. Highly recommended. Our children love the natural Ice Palace. Good ski resort with lots of variety. Cat unfortunately nothing for snowboarders. 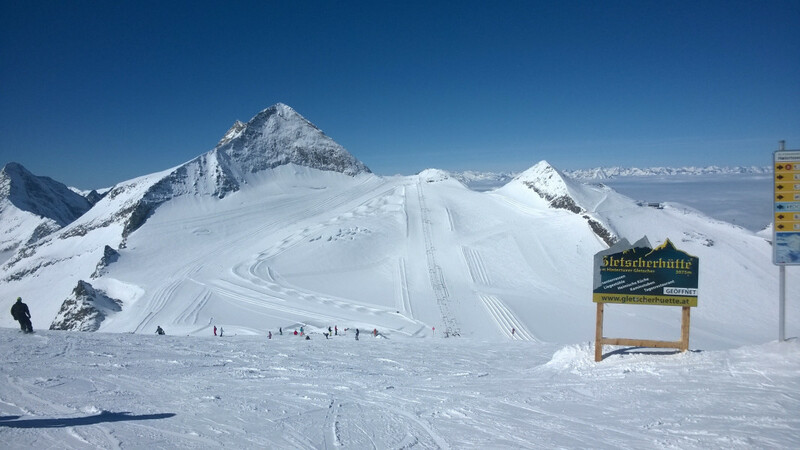 Hintertux Glacier World-86 km of pistes with modern technical equipment!